Home team AmaZulu FC recorded their first home win of the season when they defeated Moroka Swallows 1-0 at the Moses Mabhida Stadium on Saturday 14 September 2013. Their defense was on par and they proved that nothing is impossible. We are very proud of the team and we wish them a fruitful soccer season! 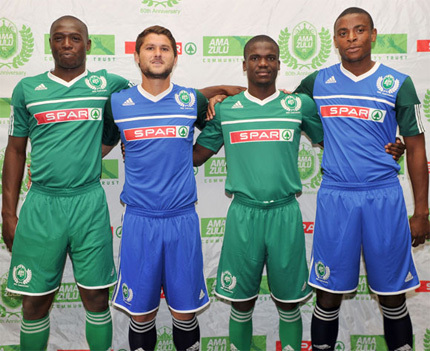 Catch AmaZulu’s next home game on Sunday 27 October when they take on Maritzburg United.